of it. We’ve been at it since 1977, and since then we’ve grown exponentially, in knowledge, processes, and in the services we provide. Our story started in 1977 with a small mass finishing operation. Within a few years, Latem Industries Limited expanded their finishing services with new equipment and a new location in Waterloo. At the turn of the century, owner Liam Nother, put up a 45,000 sq ft building right off of Hwy 401 in Cambridge to house his new coatings business, Plastico Industries. And in 2012, with Latem Industries bursting at the seams in Waterloo, an additional 35,000 sq ft was finalized on the Plastico facility, and a new home created for Latem Industries. 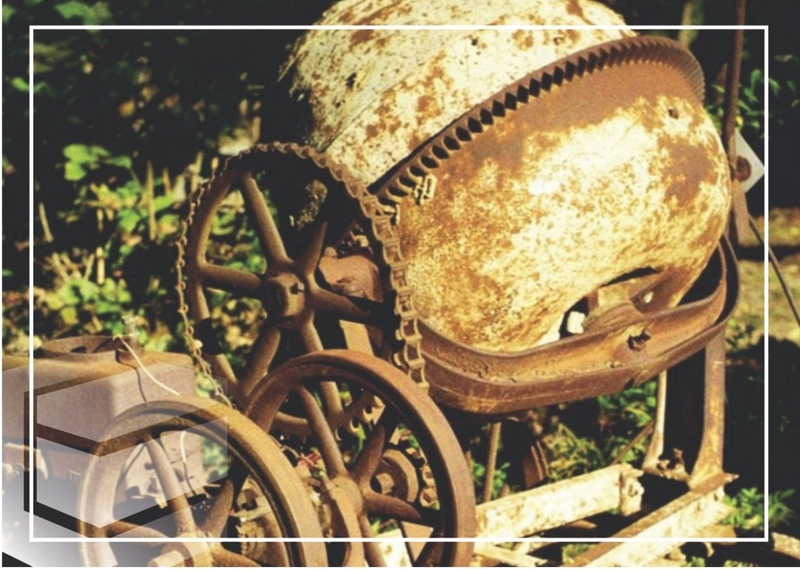 In the beginning, our collection of equipment wasn't much more than a few cement mixers. Today, we have close to a dozen vibratory units, nearly that same amount in blasting and peening machines, multiple barrel tumblers, two drum washers and possibly the largest commercial ultrasonic cleaning set up in Ontario. Latem (and Plastico) has a water treatment plant that would make some small communities envious, and we employ close to a hundred full time employees. We’ve been working with Latem for nearly ten years. We can be a high maintenance customer for sure, yet Latem has always delivered. Our production team is comprised of an impressive number of long term lead hands, machine operators and millwrights, a few whom have celebrated more than 30 years in a Latem uniform. Up front, we keep our office lean, but assertive, focused and eager, including sales, accounting, purchasing and human resources as well as three Engineers to manage operations, process and quality assurance. Our processes are well planned, part-specific and proprietary, and they are developed in partnership between our Engineers and lead hands. As determined as we are in our pursuit of perfection when creating the right process, it is our team on the floor that truly make the difference in the final product, and we have the best, most qualified team in the business. we burnish, we polish, wash and ultrasonically clean. LATEM is M-E-T-A-L spelled backwards.